Have you heard of Lauren Daigle before? For those of you who don't know who she is, then let me tell you more about her. 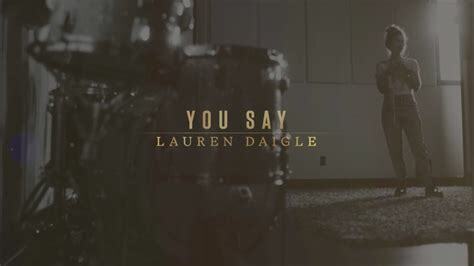 Lauren Daigle is a contemporary Christian music singer who was born in Lafayette, Louisiana. She grew up in an environment filled with zydeco, blues and Cajun music. Lauren made a name for herself when she released her debut EP How Can It Be in 2014 and the album of the same name in 2015. 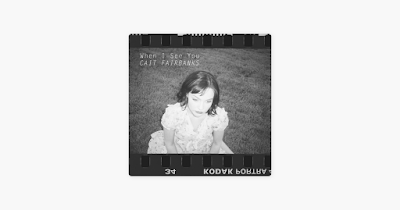 She has been signed to the label Centricity Music since 2013. Daigle was named one of Christian music's break-out artists, and her first single How Can It Be was named by iTunes as one of the top Christian songs in 2014. The album peaked at number one on the Billboard Christian Albums Chart for six weeks. Eighteen months later, it achieved a Gold Record Status. 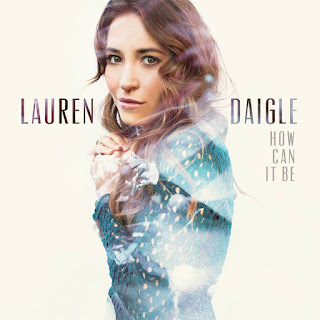 Additional singles from How Can It Be like First and Trust in You was at number one on the Billboard Christian Airplay Chart for seven and eight weeks, respectively. She would go on to win six Dove Awards in both 2015 and 2016, two Billboard Music Awards, two Grammy nominations, and an American Music Award for Favorite Contemporary Inspirational Artist in 2017. She currently took home the same award at last night's 2018 American Music Awards. On October 21, 2016, Daigle release her second album titled Behold: A Christmas Collection. It was her first Christmas album that she had done. A Deluxe Edition of Behold will be released on November 2, 2018 and will include three extra songs. She was also chosen to sing the song, Almost Human, for the Blade Runner 2049 soundtrack in 2017. 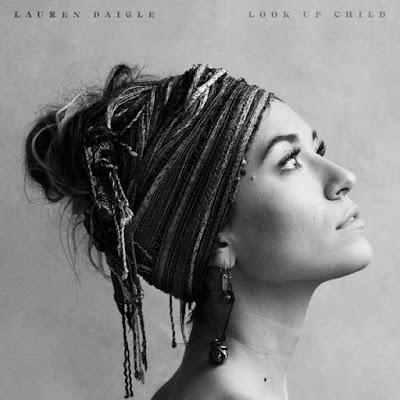 On September 7, 2018, Daigle released her third studio album Look Up Child through Centricity Music. It was spawned by the lead single You Say which was released on July 13, 2018. It became Daigle's third number one single on the Hot Christian Songs Chart and debuted at No. 44 on the Billboard Hot 100 chart. Look Up Child debuted at number three on the Billboard 200 with 115,000 copies, of which 103,000 were pure album sales. It marked as the highest-charting album by Daigle, and the highest-charting Christian album overall since Hard Love by Needtobreathe reached No. 2 on the chart back in 2016. 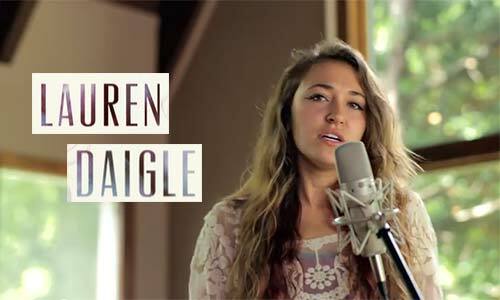 Lauren Daigle has proven to be an inspiration to young fans everywhere. Her husky and soulful voice has been compared to singers like Adele and Amy Winehouse. She was named by music critics as "Christian music's Adele" after the release of her Look Up Child album. An article for Rolling Stone said that she's "bigger than Drake and Ariana Grande". Her musical genre is Contemporary Christian Music, but sometimes, she likes to mix it up with different genres like soul, reggae jive, jazz, pop and orchestra music. Lauren Daigle is the singer that you need in your life. This girl has proven to be a force to be reckon with. I recommend that you listen to all of her albums that she has released and hear for yourself why she is "Christian Music's Adele" right now.